We offer comfortable, clean, affordable rooms with either: 2 double beds, 1 double bed or King beds. 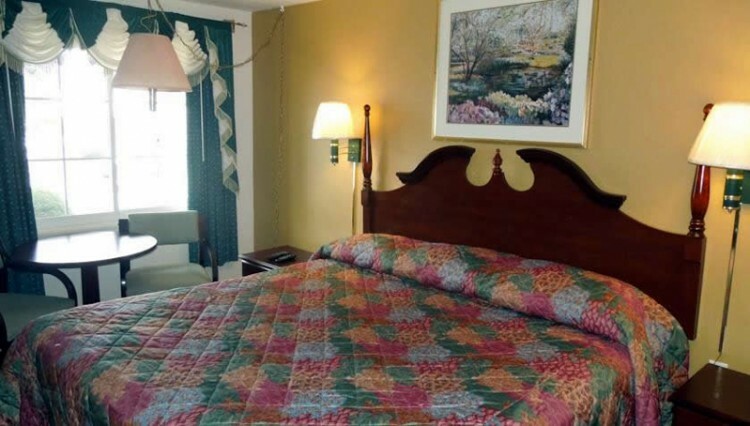 We have Refrigerators, cable TV , A.C. heat ,phones and offer Continental breakfast in Summer. AAA rated.